Before I discuss how to fix ''google play authentication is required'' error, I would like to invite you to find out in advance about the sense of the word Authentication itself. Authentication is a process of proof (validation) an action against a user identity at the time of entry (access) a system. Where the validation process usually uses the name and password of a user that will be used as a marker (verification) whether a person is a person who is entitled to enter into the system. 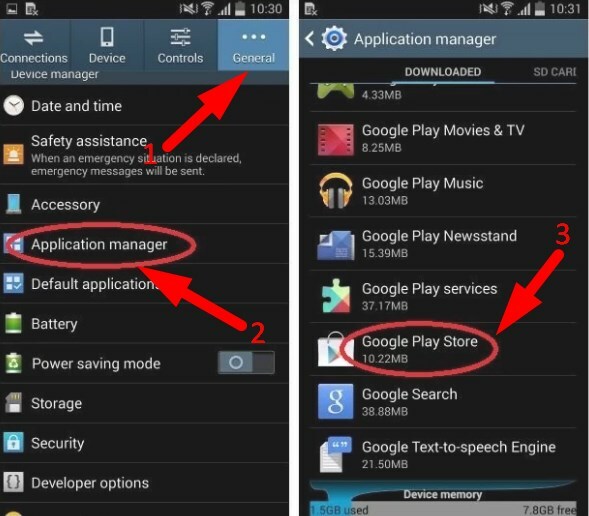 Well, so a little explanation about the meaning and understanding of the word Authentication and now we go to the how to troubleshoot Authentication Error on Google Play Store. Why can this Authentication error? To answer the question, in fact, I myself do not know surely because of the occurrence of these problems seems to like appearing suddenly without any cause. But that's obviously a problem like this already I have ever experienced in my own android smartphone, that time I wanted to update an app and it turns out that pops up a warning message that the contents; "Authentication is required. You need to sign into your Google Account. Try again "and then I immediately try to download another app on Google Play Store and it turns out the same message appears. 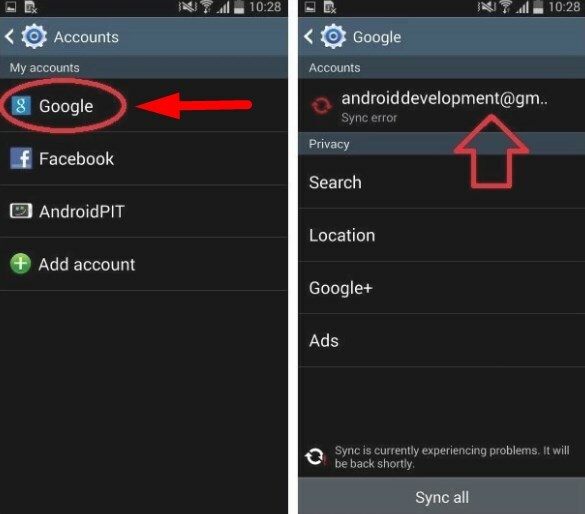 Because I consider that this is a problem in my Google account, then I went straight to the menu settings of the smartphone, which contained my Google account. Well, after going through some process, I eventually found a way to overcome the Authentication Error in Play Store. 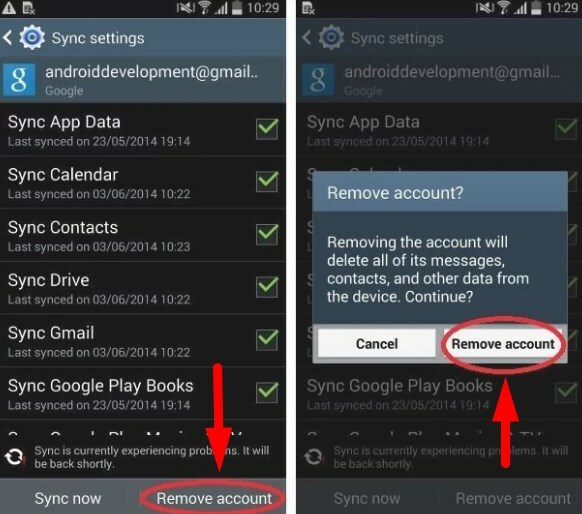 And here are the steps that you can try it yourself if your smartphone is experiencing similar things. 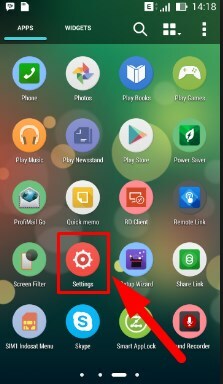 How to Fix Google Play Error "Authentication is required"
First please you go into the Settings menu. After that, click the Accounts Tab. Then select Google. Select your account. After that click Remove account. 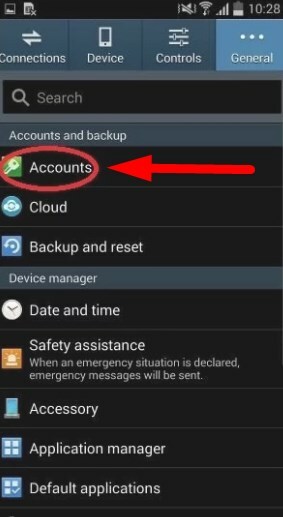 Note: If you have more than one Google account, then I suggest to remove all the existing Google account, or just delete the accounts that are used in Google Play Store. After that, return to the settings menu. And then select "Application manager". 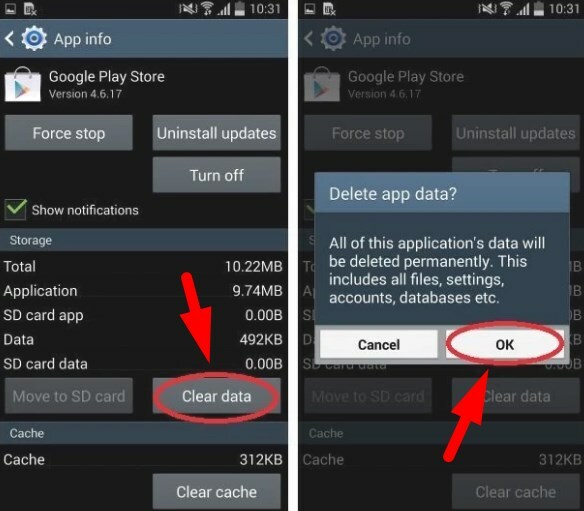 Then locate and open the Google Play Store applications. Then remove all the existing data by clicking Clear data. It will appear a message like in the picture below, then you can just click "OK"
After all the above process is finished you do, then back again to the beginning of the menu Settings. 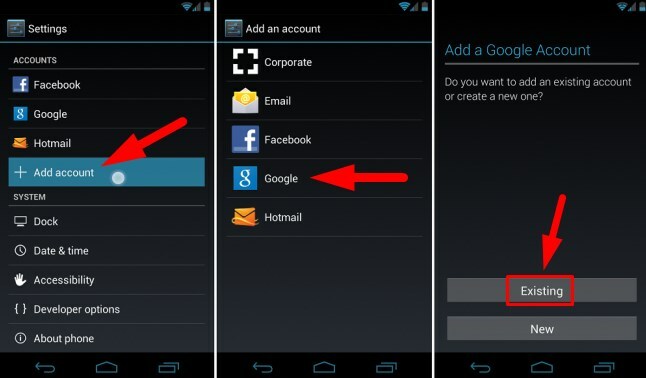 Then re-enter your Google account you've removed, at the Add account Tab and select "Google". Next tap "Existing". Well, on the last stage, it's time you try to open Google Play Store and please test to download an application. Restores your Android smartphone like new again (doing a factory reset). I hope the above tutorial can help you and good luck.